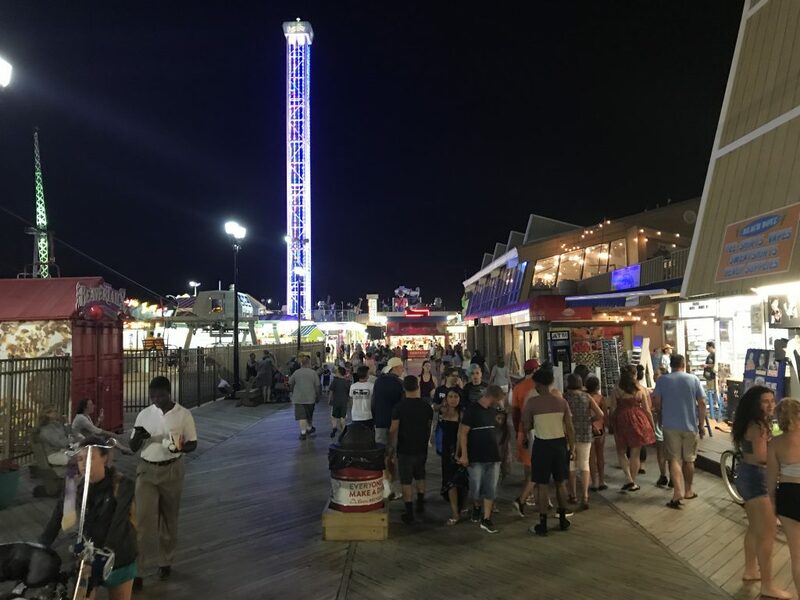 Wednesday night’s fireworks, rained out in Seaside Heights, have been rescheduled for Friday, officials said. As usual, the fireworks start at about 9:20 p.m. There are also plenty more things to do this week on the “Classic American Boardwalk.” A Crosby, Stills and Nash tribute band will perform Thursday night on the summer stage, there will be a free movie on the beach Sunday (Nut Job II: Nutty By Nature) at 8 p.m. and Joey Arminio & The Family Oldies/Doo-Wop Show will be held next Monday (July 30) at 7 p.m. on the DuPont Avenue stage. As always, check the borough’s tourism website for more details.